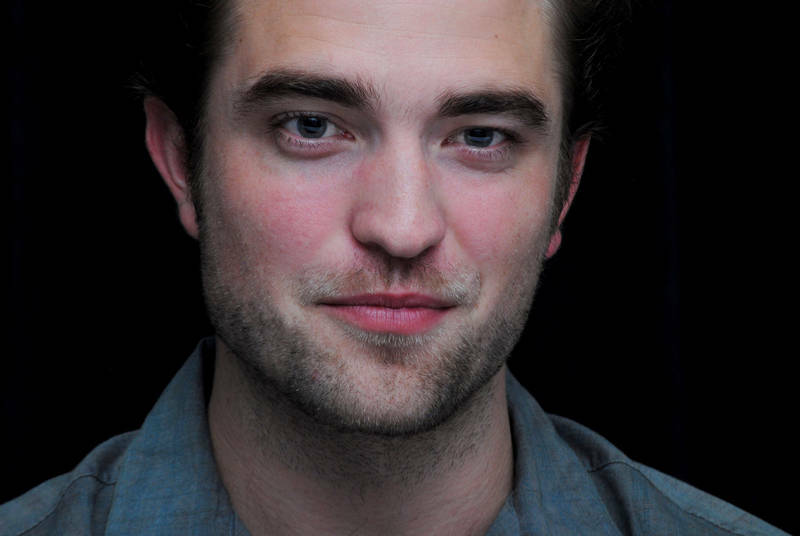 Pattinson Ladies: Rob to attend Elle Magazine's 19th Annual Women in Hollywood Gala! Rob to attend Elle Magazine's 19th Annual Women in Hollywood Gala! The Twilight star isn't exactly keeping a low profile tonight. I can exclusively reveal he's expected to be at the Four Seasons in Beverly Hills any minute now for Elle magazine's 19th annual Women in Hollywood gala. And he's not just a guest. 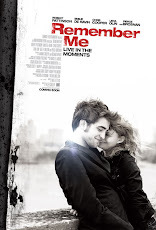 Mr. Pattinson will be presenting an award to his Bel Ami costar Uma Thurman. Also being honored are Cate Blanchett, Elle Fanning, Emma Watson, Kristen Wiig, Octavia Spencer, Sarah Jessica Parker, Shirley MacLaine and Susan Sarandon. The list of attendees include celebs like Emma Stone, Lea Michele, Melissa McCarthy, Naya Rivera, Nina Dobrev, Ellie Kemper, Erika Christensen, Nicole Richie, Rachel Zoe, Viola Davis, Sarah Paulson and so many more. E! 's own Joel McHale serves as master of ceremonies while the whole shebang is hosted by Elle's Robbie Myers and Kevin O'Malley.